The year before I got a full-time job teaching, I was a substitute teacher for three school systems, K-12. Let me tell you…if I hadn’t needed the money, I would have turned off the phone when the middle schools called. I loathed middle school. There were so many stinky attitudes and hormonal distractions! I actually wondered how I would possibly like my own children at that age. I’m happy to report that not only do/did I like my own middle school kids, I’ve learned these years have GREAT potential – both academically and spiritually. We have had SO much fun! Oh, the depths an interested middle schooler can go. Yes, I said interested – that’s the key. It’s during these years that I see my kids make the transition from “fun” learning to more “serious” learning. Just because things take a turn, doesn’t mean learning has to be stiff and dull all of the sudden! 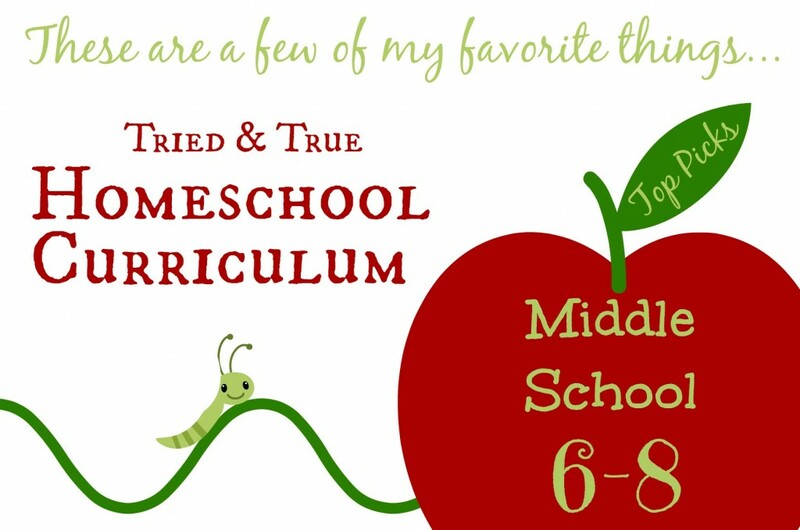 Below are some of my very favorite curriculum choices for middle school homeschool curriculum. Of course, these aren’t the only things we use in 6th-8th grades, but they are things I have used over and over again (and will use with my little man before long, too!) Remember that my top picks may or may not work for your family. Do your research and use things that meet your family’s needs. Saxon Math is our go-to math program from 4th grade on. It’s an excellent program that creates mathematically smart kids. We typically used 7/6 in 6th grade, 8/7 in 7th grade and Algebra 1/2 in 8th grade. Some people choose to begin Algebra 1 in 8th grade. Once we reach algebra, I begin purchasing the Saxon Teacher CD’s. They’ve been a HUGE life saver for us! Saxon got a bit overwhelming by the time we hit Algebra 1/2 with my son. We opted to use a bit of each of these programs instead – No-Nonsense Algebra and Real World Algebra. The mastery approach (vs. the spiral approach of Saxon) gave him a more solid understanding of algebraic concepts. 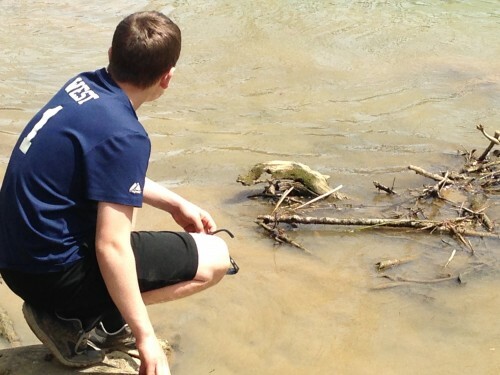 One more math resource we’ve LOVED…Mathability: Math in the Real World. It’s consumer math practice for the middle school crowd. We’ve also thoroughly enjoy reading the Genevieve Foster books that take you on wonderful, living, historical journeys. If you like to study history chronologically, you should read these in the following order: Augustus Caesar’s World, The World of Columbus and Sons, The World of Capt. John Smith, The World of William Penn, George Washington’s World, and Abraham Lincoln’s World. While I’m talking about wonderful literature, I might as well mention that I LOVE the Holling C. Hollings books for early middle school students, too! These include Paddle to the Sea, Tree in the Trail, Minn of the Mississippi, Seabird and Pagoo. 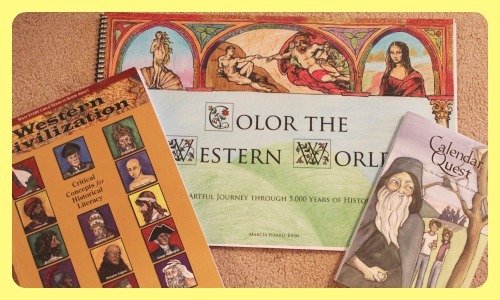 I’m going to highlight the History Revealed curriculum in my upcoming post about high school curriculum picks. Since it’s written for 5th-12th, though, I’ll mention it here as one of my very favorite history programs for older students. 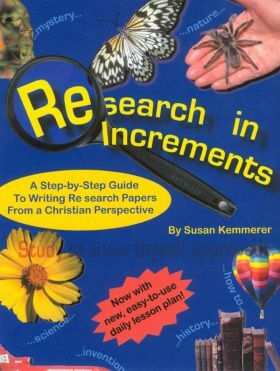 The Exploring Creation Series from Apologia is normally touted as 1st-6th grade curriculum. I’ve found the books to be great for older middle school students as well. When using these books in the earlier years, I have to be very hands-on with my children. In the middle school years, however, I can assign one book per semester (or so) and leave my children to learn independently, for the most part. The living textbook approach keeps my children interested in the lessons, too! Of course, we don’t give up nature study at any age! 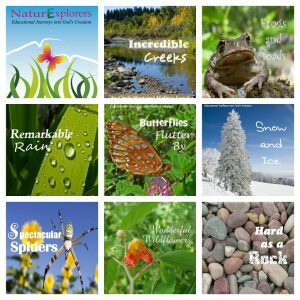 NaturExplorers studies are written for 1st-8th graders, but don’t think there aren’t enough meaty ideas for the upper end of that age spectrum. Quite the contrary, middle school students are finally at the age to take nature study to a whole new level and these books give you what you need to help them! Another favorite around here is WordUp! The boys, especially, have really responded well to the zany teacher, Dwane Thomas, and his sense of humor. You can either stream the 15-ish minute lessons or purchase a DVD. After each lesson in which your children learn several words having to do with two Latin/Greek roots, there are online quizlets for practice and testing. That’s a wrap. 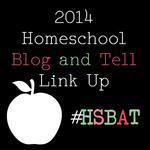 Please share your very favorite middle school homeschool curriculum choices with me!